Roof Paint contains an acrylic roof sealant that produces a waterproof coating. This roof repair paint waterproofs instantly to seal leaks in most roofing materials. 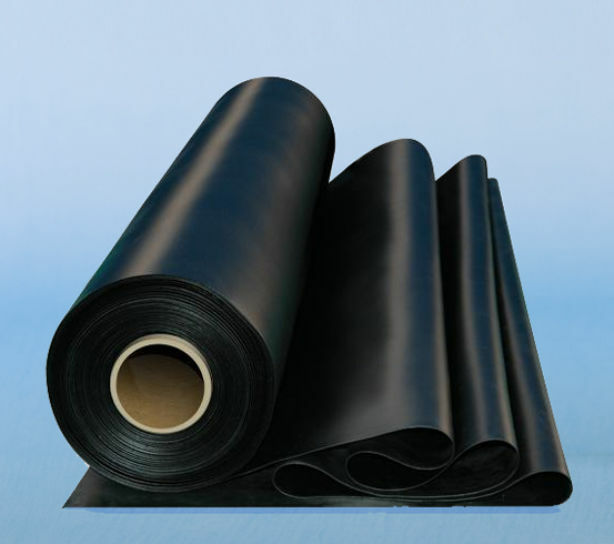 This elastomeric roof seal coating contains added fibres to repair cracked and leaking roofing materials. These added fibres enhance the flexural strength of the sealer, allowing the coating to flex with the natural thermal movements of the roof. This high performance acrylic roof sealing paint waterproofs instantly, even in the rain, and will not wash off while curing. Roof Sealer paint withstands ponding and generally covers in just one coat without need for a primer. 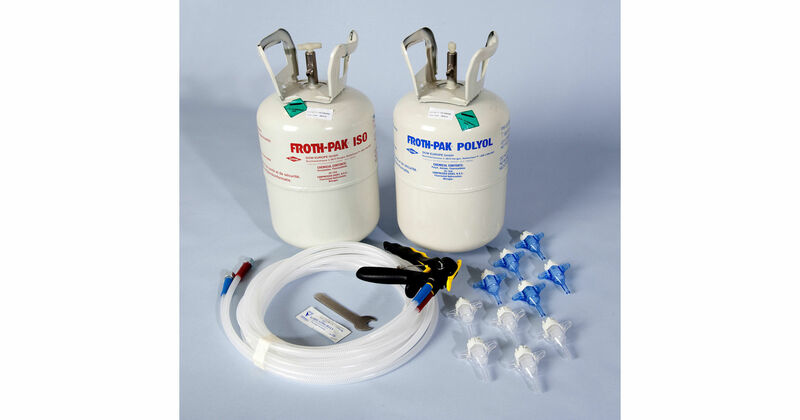 The paint-on waterproof coating is ideal for sealing leaky flat roofs, slates, asphalt, damp concrete, metal, asbestos, roofing felt, roof lights, lead bays, valleys & gutters. This is undoubtedly the best acrylic roofing repair coating on the market. 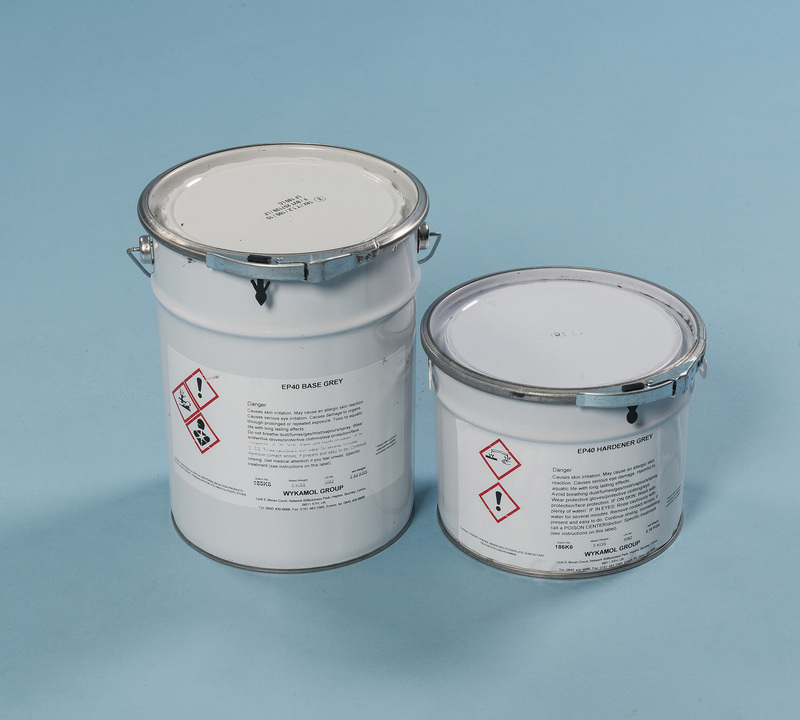 Roof Sealing paint is available in a 5kg tin. Apply the solar reflective grey roof sealant paint by brush or by spatula. As a roof paint guide allow coverage at the rate of 1-2kg per square metre on average. all the products i have bought from twistfix have worked superbly,­thats why i keep returning whenever i do another job.